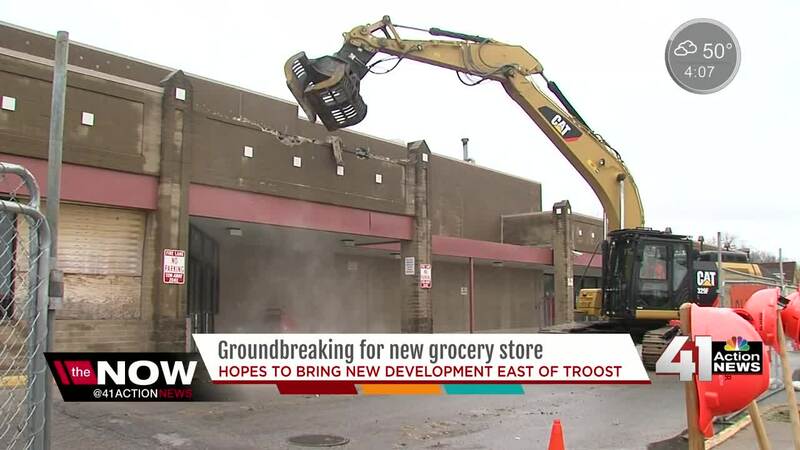 The corner of Linwood and Prospect is getting new life with a $13 million redevelopment project, which includes a Sun Fresh grocery store as it’s anchor store. On Monday, Councilman Jermaine Reed along with other city leaders helped with the ceremonial ground breaking of the project. 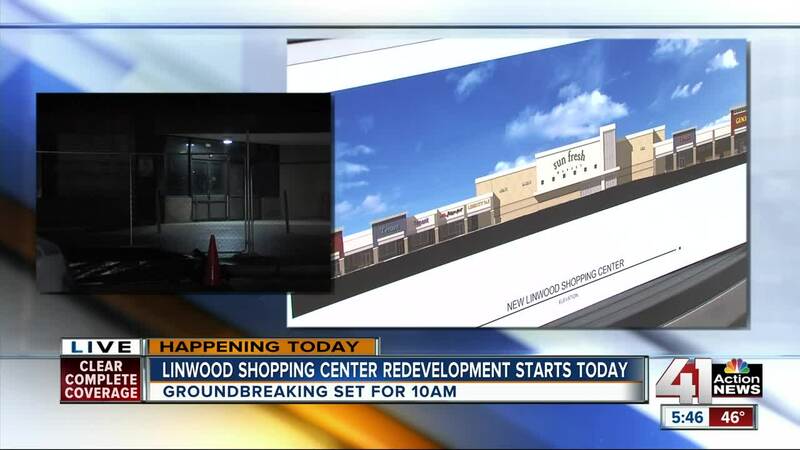 "This is a key not only for this area but also the key to spurring new development, housing development, more retail commercial services needed in this area so the shopping center in particular the grocery store will be the anchor for that, will be a catalyst for that new development," said the assistant manager of Kansas City John Wood. 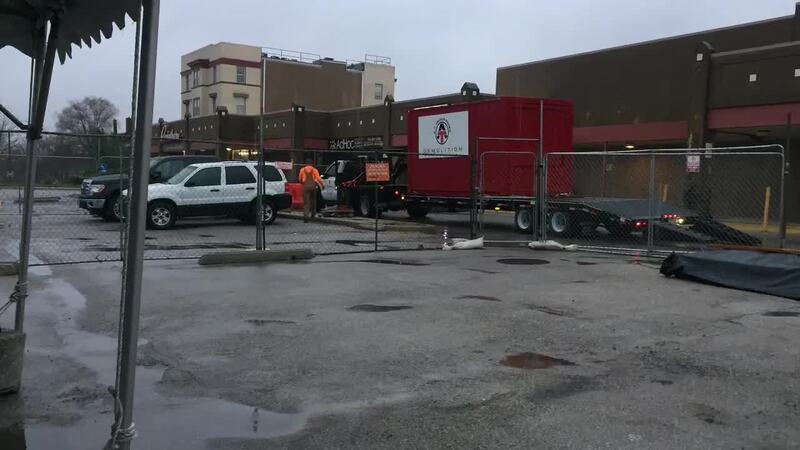 City leaders said the goal of the project is to restore the Linwood Shopping Center, which used to be a thriving part of east Kansas City, along with providing options for grocery shopping in an area considered to be a food desert. This year alone two grocery stores closed on the east side. A study done by the city a few years ago found people were unsatisfied with the limited options. "Most of the people felt were very dissatisfied with the quality of the food and the food services that were being provided in this area so many people actually going outside of the area to spend their money on groceries with this store we think we can retain a lot of those dollars here in this community," said Wood. “Every community deserves a full service grocery store and we worked hard over the past several years to to make sure that this happens,” said Reed. The city closed on the site back in May for $950,000. Store fronts already in place, like Gen X men's clothing store, will remain there with new retail expected.